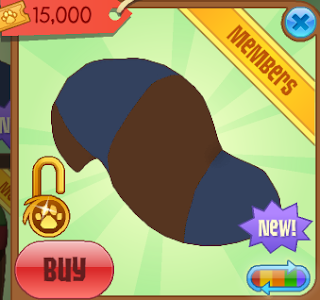 The Daily Gem Bonus: Racoon Tail Armor. Hey jammers! There's a new Racoon Tail Armor in the Summer Carnival! Cool! 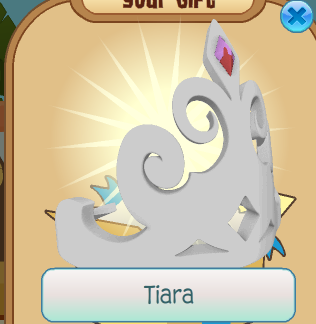 My friend sent me this tiara, and it doesn't seem to be in stores. That's sort of awesome, right? I've also got a new contest with a bigger prize than last time! This happened almost 2 years ago, sorry I didn't tell you sooner. hey do you still have that tiara? if you do, i will trade very good for it. hey do you still have that tiara because if you do i will trade very good for it. I would offer my beta green elf tail, and a wooden floor for it. I like tiaras. Is a White tiara with a blue gem beta? No, it isn't. White tiara with a purple gems, however, is.